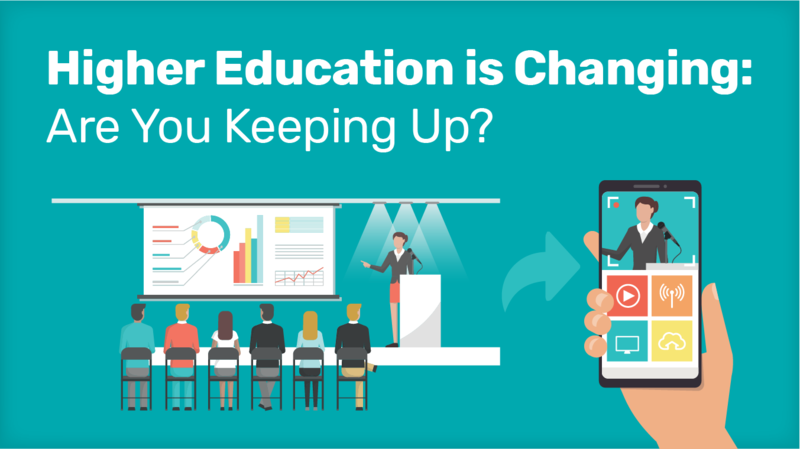 Higher Education is Changing. Are You Keeping Up? Today on the Recruiting Intelligence blog, we’re excited to broaden the enrollment conversation. You may have read our guest post a few weeks ago from Dr. David Di Maria about the commonalities between international and non-traditional students. The first idea is cheesy, but true: no matter where we’re from, we’re all people with common core desires, fears, and drives. The desire for a safe and enriching environment, fear of isolation or failure, and the drive to succeed in our chosen field are pretty universal. The second concept is the hard part: While we all share the same broad needs, our background does shape the best ways to capture our attention, meet our desires, assuage our anxieties, and encourage our dreams. Non-traditional students are the future of education—both international and domestic. This is a group of students that clients are asking about more and more, and a market segment none of us can afford to ignore it. We’re so certain of this, in fact, that we wrote a whole book about the subject. Can you hear the clamor? That's enrollment professionals across the US trying to figure out how to fix their graduate enrollment numbers. Oh, and their undergrad numbers too. You've probably already been thinking about where the emerging markets are for higher education as the enrollment trends shift. The tools we use to segment and engage global student markets are equally applicable to domestic markets here in the US as well. We have a number of international higher ed clients seeking to build awareness in and enrollment from the US market. The US domestic market is a complicated one, to be sure. As the current international enrollment numbers decline, we are helping both foreign and domestic institutions identify and capture new markets. It's a time of great dynamism. Want To Know What Your Peer Institutions Are Doing? This is why we are talking more and more about "non-traditional" students. Did you know that non-traditional student enrollment is projected to grow 21.7% from 2016-2022? 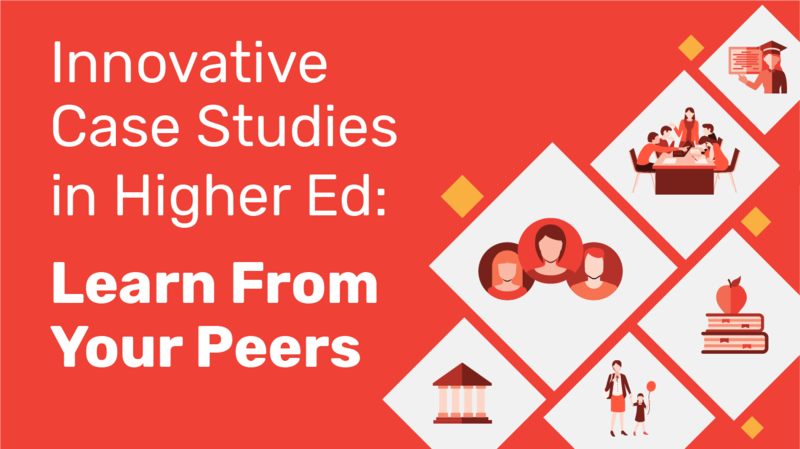 A desire to attract these domestic segments (the range of non-traditional students) is transforming the way that many institutions think about their programs, campus life and overarching communications strategy. You may have read our guest blog post from a few weeks ago by Dr. David Di Maria, covering the many similarities between the underlying motivations of international and non-traditional students. If not, we highly suggest you check it out here. This week, we want to share with you some personal stories from the people behind institutional brands doing very big things in the field of non-traditional student recruitment. 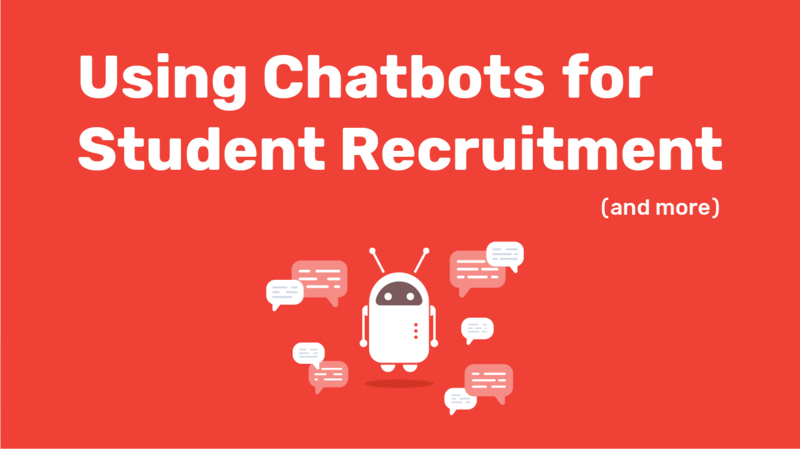 We're willing to bet there are a few people in your own institution (just a few clicks away) who could use these insights. As always, we encourage you to share this content. And we encourage you to reach out to us and let us know what challenges you are facing. Maybe you can prompt our next research project. Are you ready? All of these excerpts are taken directly from full-length interviews you can read in our latest e-book, Quality. Cost. Convenience. How Academic Leaders are Competing for Today's Non-Traditional Students. If you enjoy what you read here (or know someone else who might) we invite you to download the full e-book. Intead's 10 Most Popular Blog Posts of 2017! What did we do that really caught your attention most in 2017? We thought you might want to know which blog topics drew the most clicks from you and your colleagues. That way, you can catch up on any important posts you may have missed. And, if you want to dive into any of these topics in a really substantive way, this is the last week to take advantage of our early bird discount for the International Student Recruitment Bootcamp in San Diego, February 11–13. 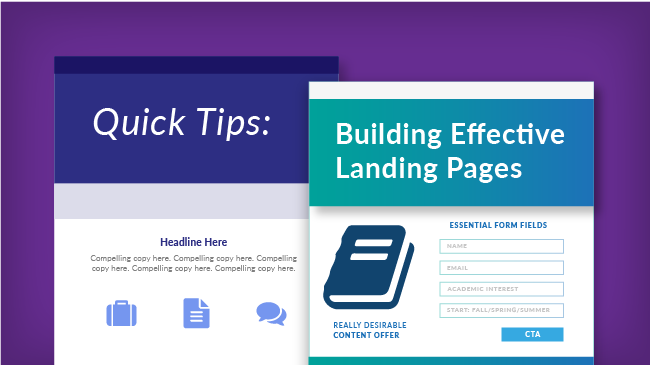 We even gave you tips on optimizing your landing page to maximize conversion rates! What can we say? We love this stuff. 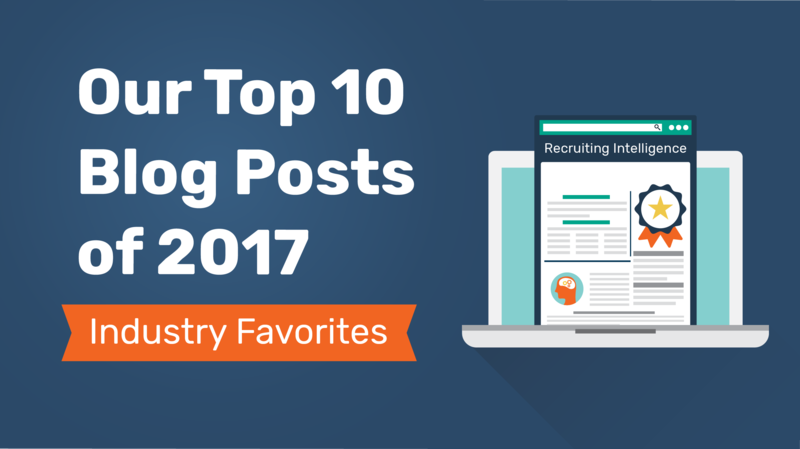 Read on for links to our 10 most popular posts…and see what topic intruiged your peers enough to earn the title of post #1.